Scroll Down to See All of the Dustin Retriever Puppy Perks! Before you find yourself standing over some cute pups, because all puppies are cute, there are some things we need to go over first. At Dustin Retrievers we take finding the right litter and pup for you and your family very seriously. Each litter is very different with different levels of the Big Three; Desire to please, desire to retrieve and the ability to take pressure. Just because your dog has retriever in his name doesn't mean he’s going to retrieve well, want to please you and be easy to train. Excellent pedigrees and litter selection does matter! Everyone has different desires and expectations for the new member of their family. Dustin Retrievers will go over different pedigrees and litters and find the one that matches you and your family’s needs and expectations. Whether it is a pet, duck hunting partner or an upland bird finding machine, or that all around dog you have always dreamed of. Dustin Retrievers will find the right puppy for you. 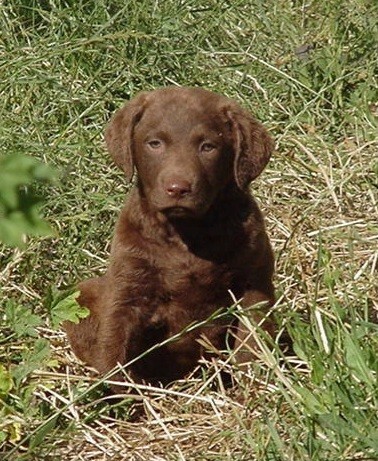 All pups from Dustin Retrievers are guaranteed to be free of Hip Dysplasia and Hereditary eye disorders. Dustin Retriever puppies are very will socialized, have their dew claws removed, are up to date with vaccinations and are fully wormed. You will receive a printed pedigree, a written guarantee, a health record-with a list of tips and an AKC registration Application. 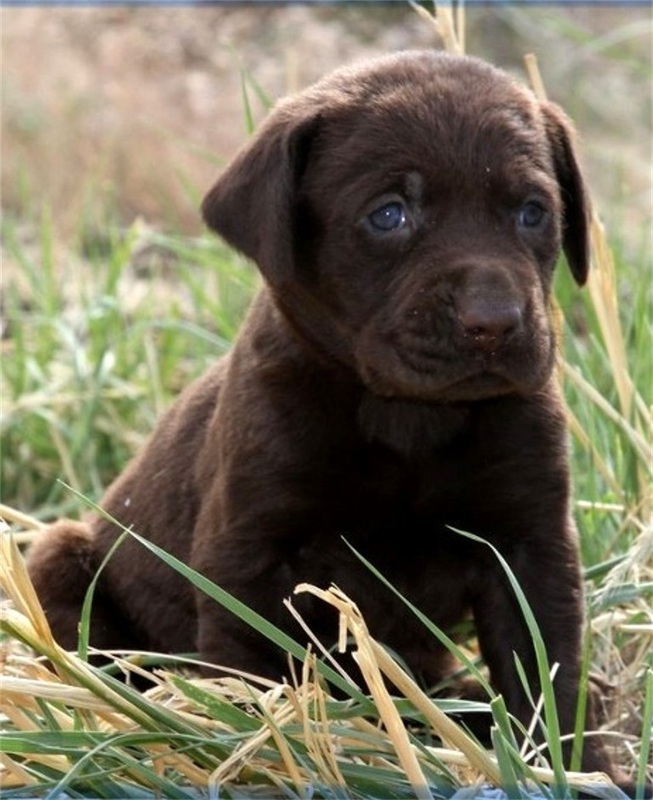 Your pup will also come with a coupon of $100.00 off of Training at Dustin Retrievers. We also offer AKC Microchipping at just $25.00--we just want your puppy to stay safe! If you need one on one visits to help in your training or if you have questions there is never a charge when you purchase your puppy from Dustin Retrievers. Dustin Retriever puppies can be shipped to any major airport near you.